CII IWN Aurangabad Chapter organised a workshop on “THE POP TALK” on Thursday, 24th November 2016, 1600 Hrs – 1800 Hrs, MGM Institute, Aurangabad. We are made differently and act differently. We behave, communicate, react, express differently. But we live together as a society! This workshop by Mod Monk Ms. Anshul Bafna helped members to get a sneak peak and understanding of one’s own personality; where they learnt on how to leverage on their strength in respect to personality type and help develop it effectively and build confidence. 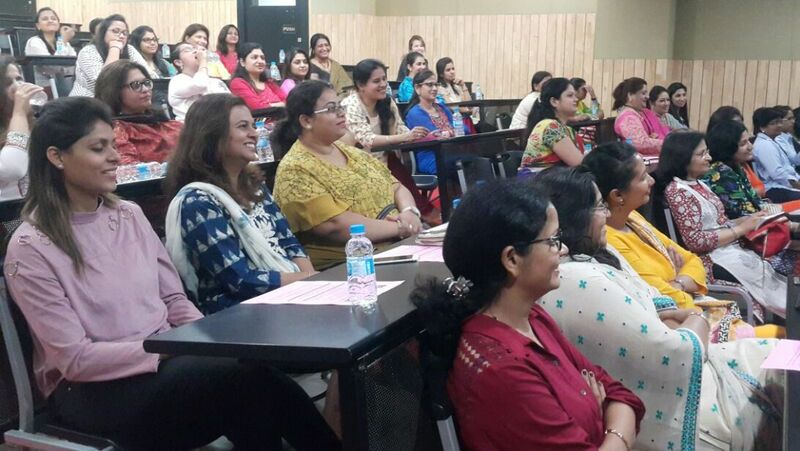 Working women, women entrepreneurs & professionals were part of this Pop Talk.